Luxury SUVs should be refined, spacious, well equipped, and extremely powerful. Luckily, the 2018 Mercedes-Benz GLE checks all of these boxes and more, especially as compared with the 2017 Infiniti QX70. 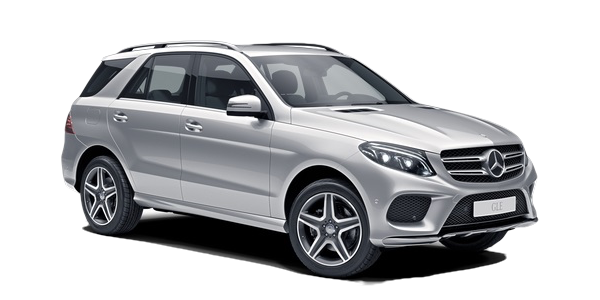 With an extensive powertrain lineup, ample cargo room, and nifty performance equipment, the Mercedes-Benz GLE clearly bests the competition. Allow us to tell you more! That’s not to mention the AMG performance models, among which you’ll find an AMG-enhanced 3.0L V6 biturbo engine producing 385 hp and 384 lb-ft of torque and a Handcrafted AMG 5.5L V8 biturbo machine muscling out 577 hp and 561 lb-ft of torque on the Mercedes-Benz GLE 63 S. Against these powertrains, the 2017 Infiniti QX70’s lone 3.7L V6 engine mustering just 325 hp and 267 lb-ft of torque doesn’t even compare. Take into consideration innovative performance equipment like a paddle-shifted 9G-TRONIC nine-speed automatic transmission, 4MATIC all-wheel drive, AMG DYNAMIC SELECT, and many other features, and it’s even clearer that the Mercedes-Benz GLE will provide the performance you crave. Just because you’re shopping for a luxury SUV doesn’t necessarily mean that you want to negate practicality entirely. With the 2018 Mercedes-Benz GLE, you get the best of everything. When all seats are occupied, you’ll have 690 L for storage, and this space opens up to 2,010 L when you fold the rear seats flat. 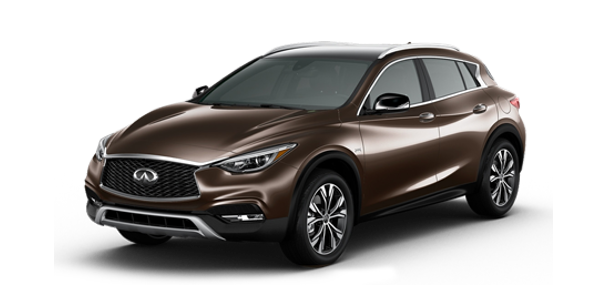 Meanwhile, the 2017 Infiniti QX70 offers a maximum of 1,756 L when the rear seats aren’t taken, which means you would certainly have to compromise when you hit the Milton roads. 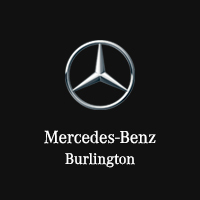 Browse the selection of 2018 Mercedes-Benz GLE models available at Mercedes-Benz of Burlington today! Want to learn more about the Mercedes-Benz GLE? Compare it to the BMW X5! Contact our team with any questions or to begin planning your visit.